You’ve heard the weather reports, checked out the National Weather Service and know that a hurricane is heading your way. At this point, hopefully, you have flooding insurance in place and do not have to think about that. Neptune flood wants to make sure that you know how to get ready when a hurricane threatens, so here are some helpful hurricane preparedness tips. These suggestions have been listed according to a time frame. If you are given an evacuation order, do it immediately. Remember to not drive around any barricades, as there could be flooding. 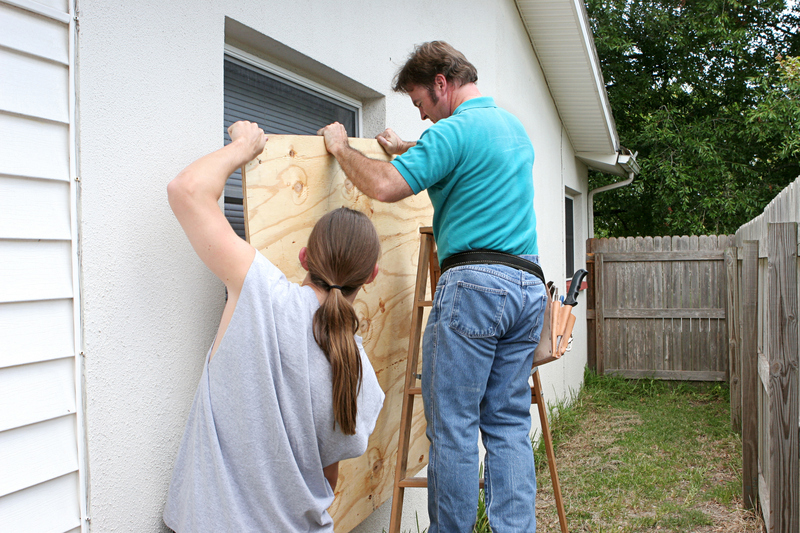 These steps, as well as the purchasing of flooding insurance, can make the event of a hurricane less stressful. By preparing months ahead of time as well as hours before, it will be less chaotic, and fewer things will be forgotten or neglected. We have additional information on the Neptune Flood blog on flood preparedness. Because a hurricane also involves high winds, additional precautions should be taken. Consult a document given out by your county to find out about which evacuation zone you live in, so you know ahead of time whether you might have to leave. If you are going to stay. If you have a pet, know where the nearest pet-friendly shelter is if you do have to evacuate. Using space-age technology, Neptune Flood can help you be prepared for a hurricane or flood. With the ability to buy flooding insurance in less than three minutes, why not be ready.